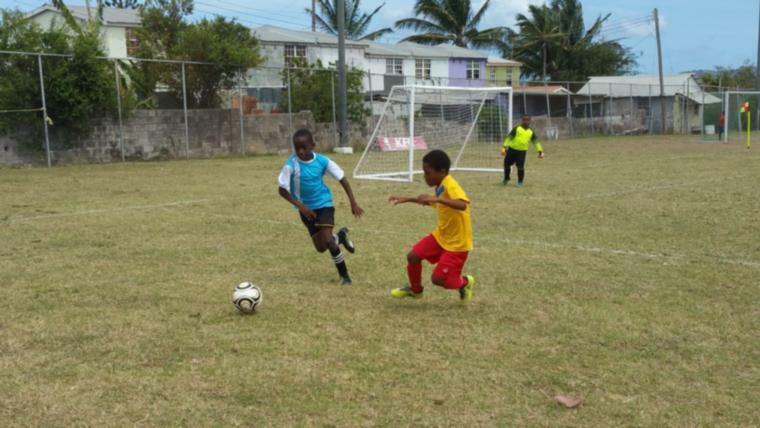 The Bajan Tridents now have to pull out all the stops if they intend to make an impression on the 2019 edition of the Windward Islands Football Association tournament. 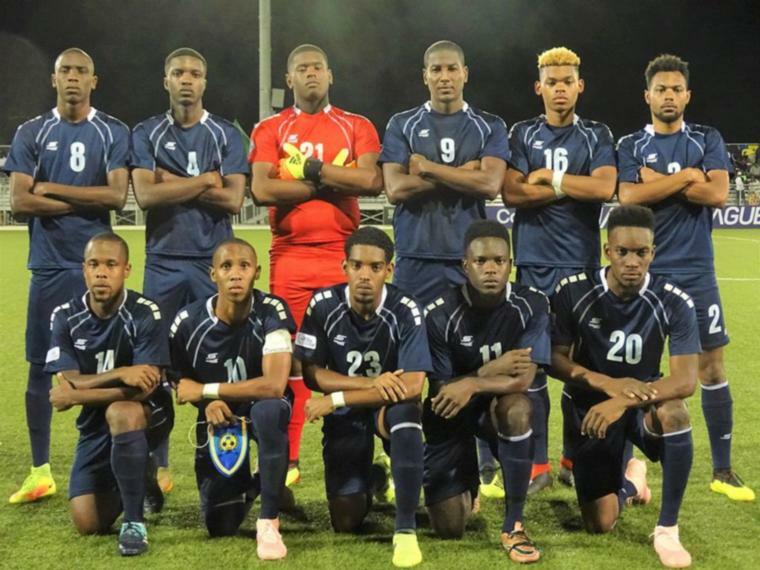 With the competition getting off the ground yesterday in St. Vincent and the Grenadines, the senior men were held to a 2-0 loss in their opening game at Victoria Park in the capital city. 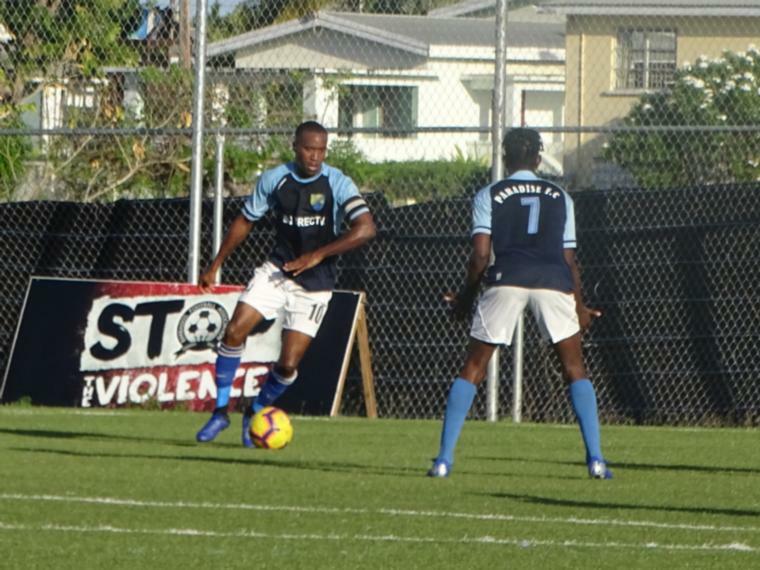 Coming up against the hosts in the final game of the evening, the Bajan boys went down in the 30thminute when Chavel Cunningham converted a penalty. 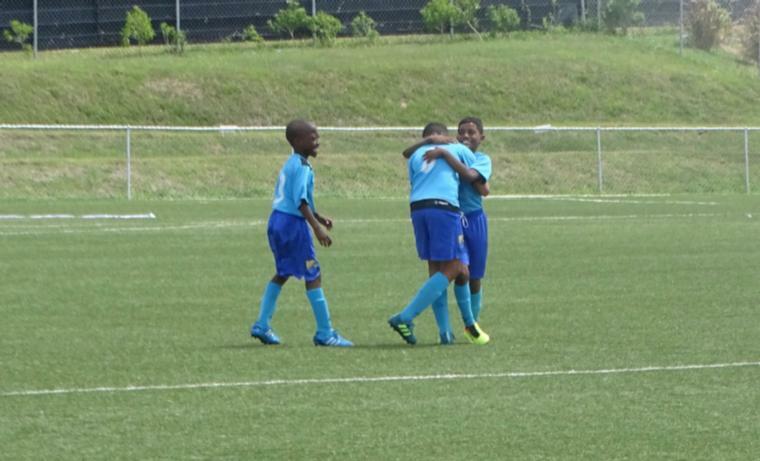 In the second half, Azinho Solomon knocked the second home in the 89thminute to secure the win. 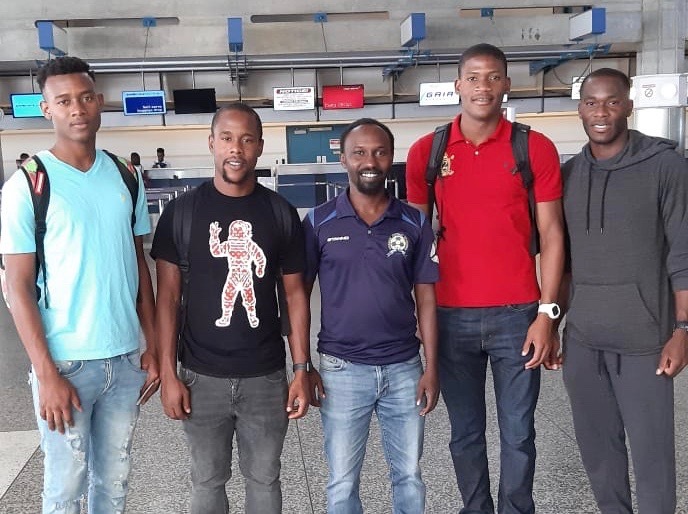 After the game, Barbados Football Association Technical Director, Ahmed Mohamed said that he was disheartened by the loss but was ready to bounce back. Stating that his boys dominated the game and had several chances, he said they were just not lucky enough to score. The lads get back into things this coming Monday when they face Grenada on Monday night. 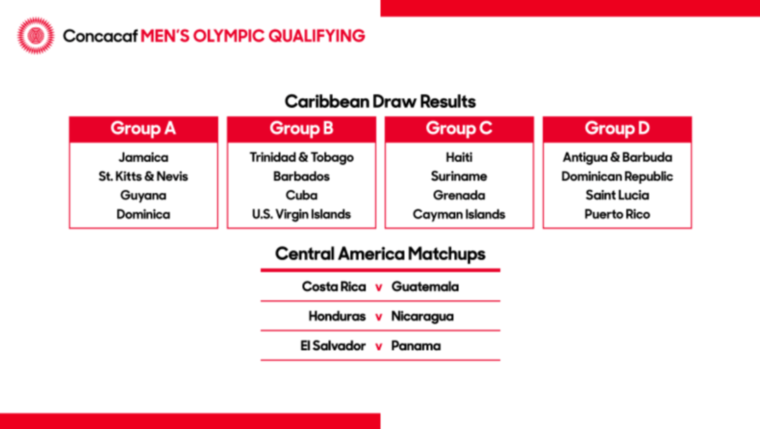 On Wednesday, they take on St. Lucia before closing out the tournament with a game against Dominica.